We are partnering with VBS at Sharon Church to bring a great camp experience to children that have completed kindergarten and completed 5th grade. Participants will receive lunch as well as a camp t-shirt. Please note: If you are planning on attending the camp, please be sure to go to sharonchurch.com and register for VBS as well. You need to register for both events in order to be able to attend the camp. 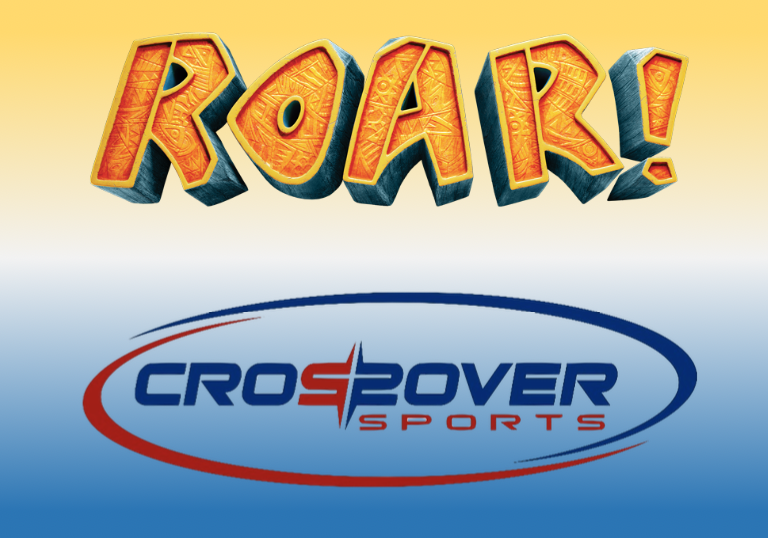 Who: Crossover Sports and Sharon Baptist Church for completed kindergarted through completed 5th graders. When: June17th to June 21st from 12 p.m. to 3 pm. Registration will open on April 8th and close on June 10th. Why: To provide a day camp experience like no other through sports and to help children grow in sports and the gospel. How: Attendees can register to participate on the Crossover site as well as the Sharon Church site--you must register for both in order to attend. Etc: Lunch will be provided, as well as a camp t-shirt for the week, and registration is $100.